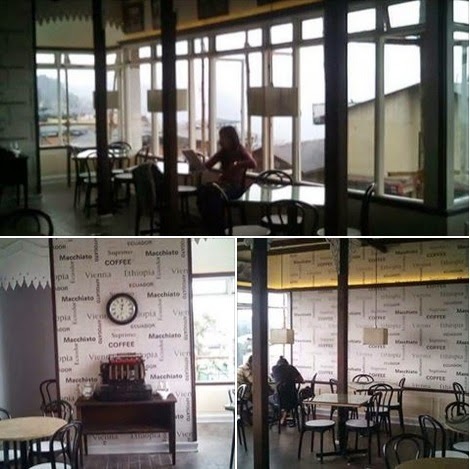 The Glenary’s bakery and cafe shop, a landmark of Darjeeling, just had a makeover and menu revamp. The re-furbishing work which had been started three months ago was completed on Saturday, showcasing timeless decor with a fusion of youthful vigour. The sitting arrangement and its charm however remained unaltered. “The brief was to keep that homely feel and not make the customers feel alienated,” said an insider.